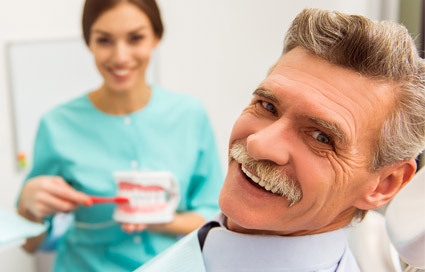 The tooth is skilfully measured and trimmed and a highly accurate impression is made of the prepared surface. 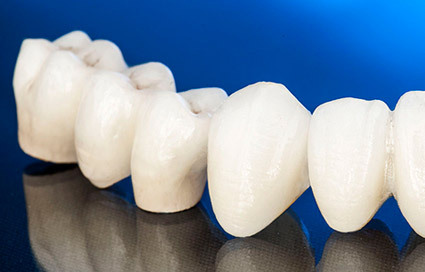 This impression is used to create a model of the tooth, which is then sent to a dental laboratory that will create a porcelain or composite (tooth coloured) restoration called an inlay or onlay. 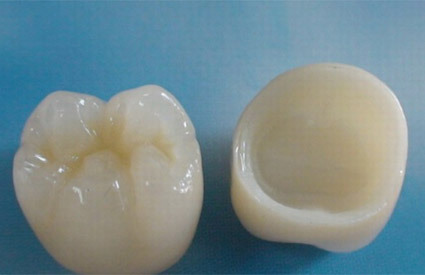 The inlay or onlay is then cemented into the prepared surface of the tooth. 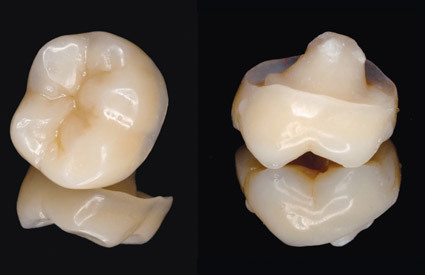 Inlays and onlays are stronger than direct fillings due to the fact that they are created in a laboratory. 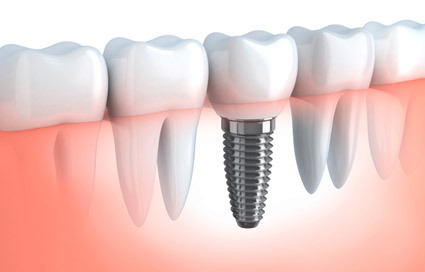 In addition, inlays and onlays fit extremely well into the prepared surface of the tooth, reducing the size of the seam between the restoration and the tooth. 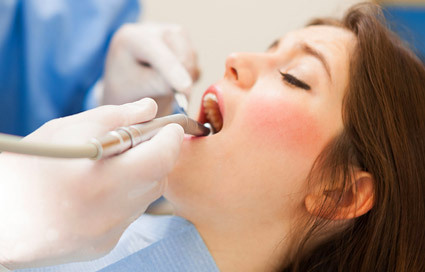 A ceramic inlay has real advantages if someone is allergic or sensitive to petrochemicals.